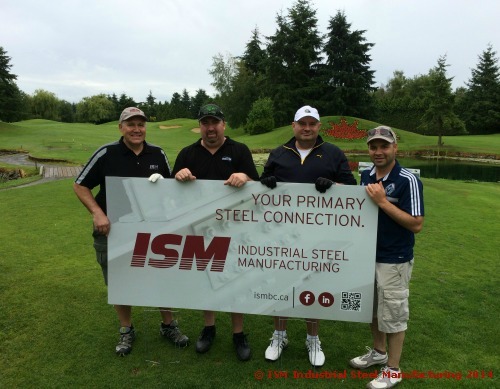 Aboriginal Relations - ISM: Industrial Steel & Manufacturing Inc.
ISM works closely with Aboriginal First Nations through apprenticeships, education, and direct employment programs. ISM is proud of its lineage, relationships, and ongoing support within the Aboriginal Community. Through ACCESS (Aboriginal Community Career Employment Services Society), ISM directly supports the ongoing education, apprenticeships, and employment directly within the Aboriginal Community. 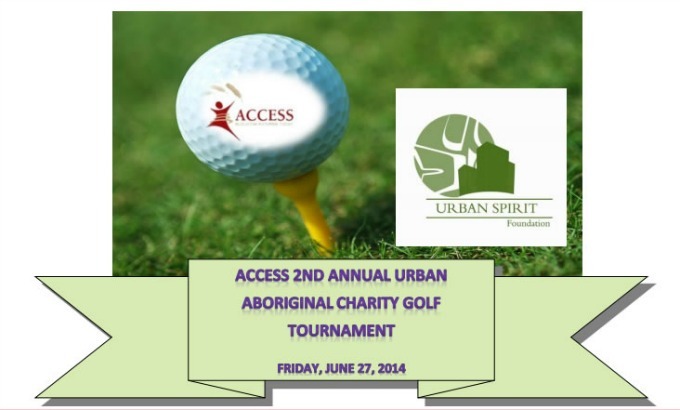 ISM was honored to sponsor the ACCESS 2nd Urban Aboriginal Charity Golf Tournament. All proceeds continue to fund the Urban Spirit Foundation supporting Urban Aboriginals in the Metro Vancouver (British Columbia) area. This great foundation provides Employment, Training, Scholarships, and Short Term Assistance in the relief of poverty. For more information please contact www.urbanspirtifoundation.com or connect with Elaine at eclare@accessfutures.com or Lucie at llacaille@accessfutures.com.